The little system hoping to change the world faces some huge challenges. 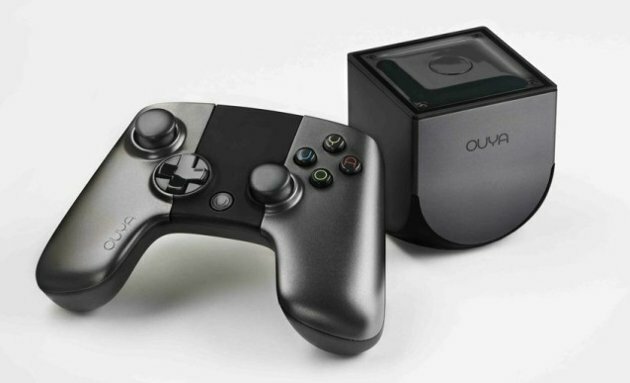 When it was first introduced last July, the Ouya game system sounded like a dream come true for gamers frustrated with traditional consoles. With a focus on independent games, an affordable price point and a developer-friendly design, it seemed like a breath of fresh air for the industry. Now the system is finally in the hands of its early Kickstarter backers — just two months from hitting retail shelves — and it appears the dream may well turn into a nightmare.